Set up for sale and get your work into the world quickly and easily. Choose the best format to strike a balance between your creative vision and a price that works for your audience. From glossy coffee-table books to device-ready ebooks, now you can design once and deliver often. 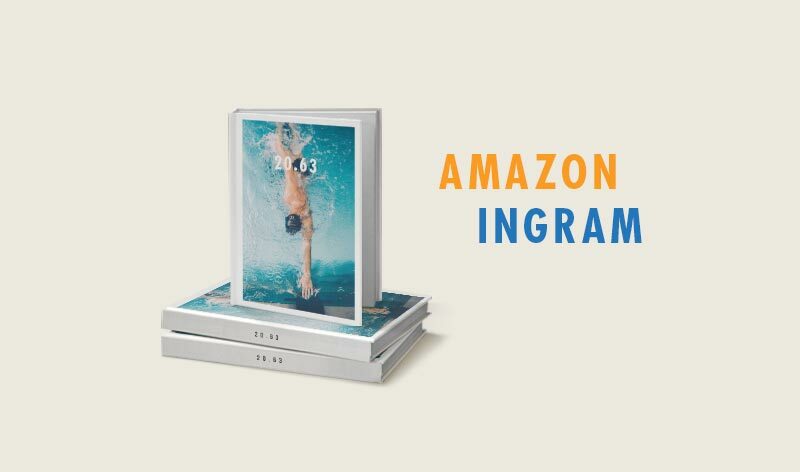 Create a book you can sell at scale through the Blurb Bookstore, on Amazon, and in over 39,000 stores with Ingram's distribution. Make all your own creative and marketing decisions for your project. 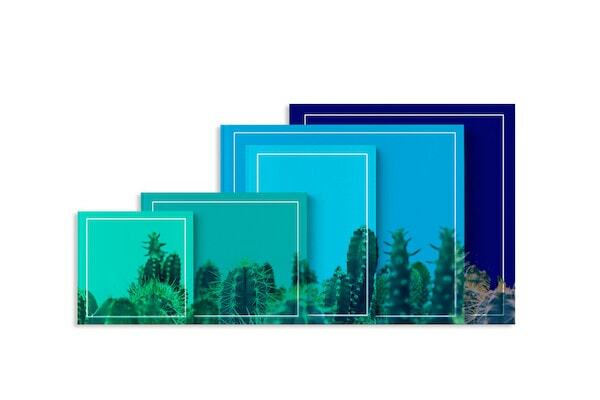 Design something that matches your vision, choose the best printing options for you, and share it with your friends, fans, and followers. Reduce your self-publishing risk! 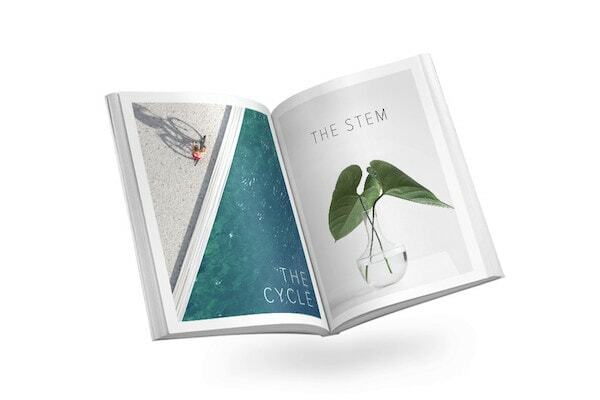 Order a single book to proof— and since projects can be digitally printed as they're sold, this eliminates upfront expenses. 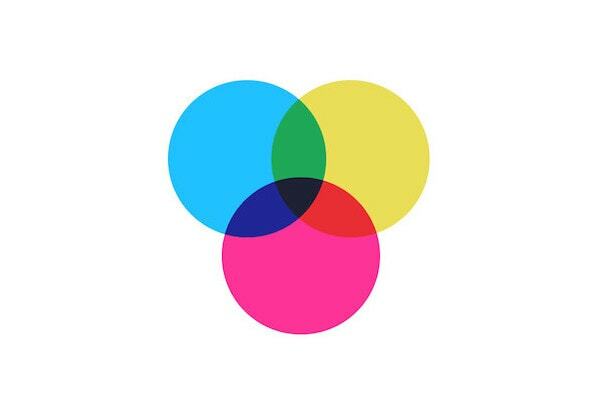 Share a preview of your project on social media or embed it in your website. 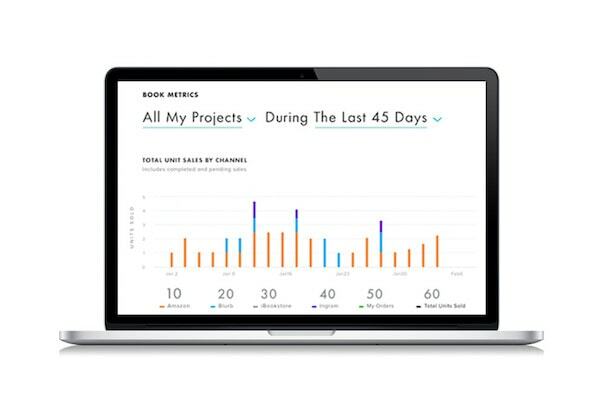 Sell directly through your personal storefront on Blurb.com and track your sales and earnings by channel in your dashboard. Find the best channel for getting your self-published book to your audience. Sell your self-published book as soon as it’s finished! In a few clicks, people can buy your book directly from the Blurb Bookstore, without any listing charges or fees. 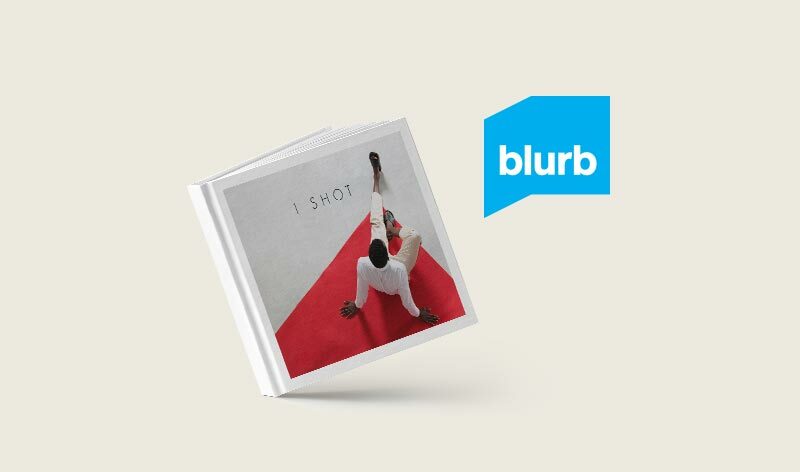 Your Photo Book can reach Amazon’s global audience with our one-click setup and seamless integration. You can also make your Trade Book available to stores like Barnes & Noble through the Ingram catalog. 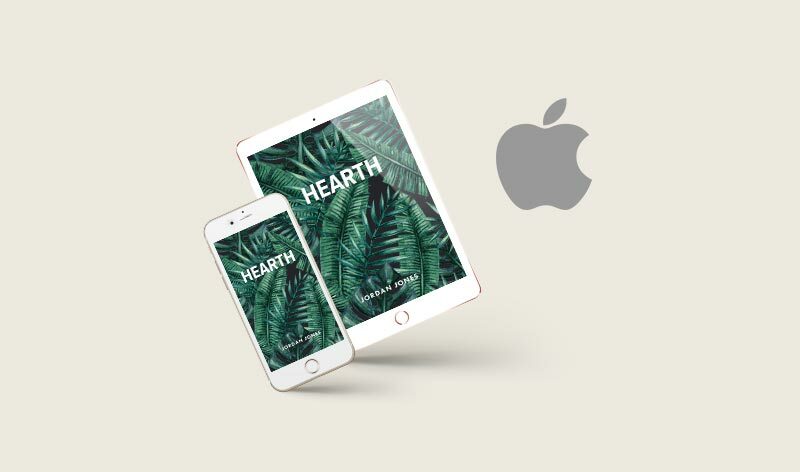 Make your fixed-layout ebook available in the Apple iBooks Store, the largest ebook distributor. And your ebook is not locked into any single channel! You can also list it simultaneously on Blurb and Amazon. Your book's cost is your base price. This is determined by your book specifications, such as paper and cover type, and the unit volume of your order. 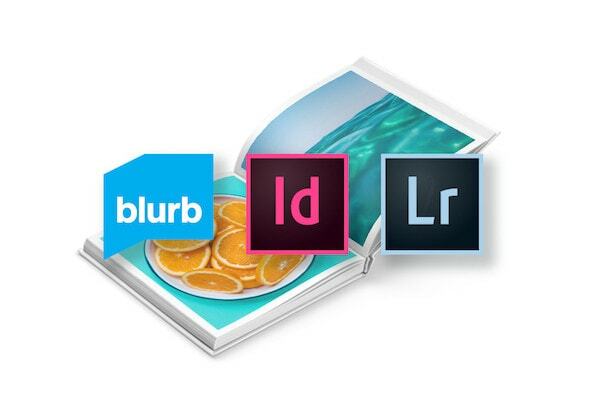 Amazon, Ingram, and Apple iBooks have distribution fees, which are part of the retail price. You set your profit margin per copy, which becomes part of the customer-facing retail price. You can have payments sent to you monthly via Paypal or paper check, once you meet the minimum threshold. 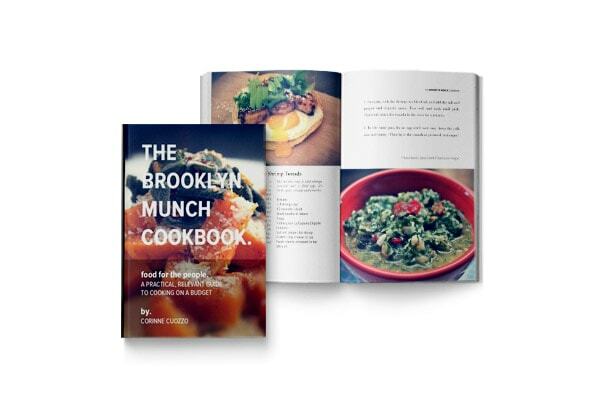 Based on her popular blog, this book raised over $9,000 in Kickstarter funding. 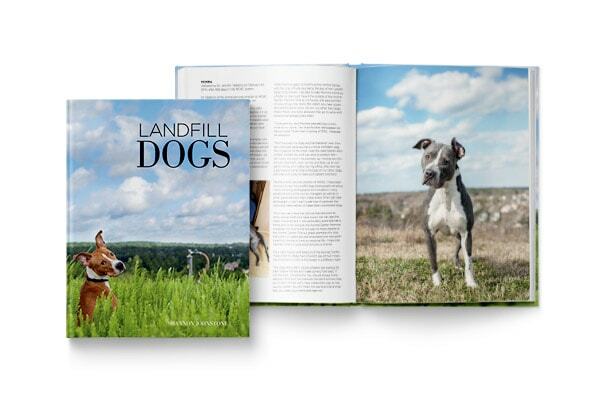 Donating the proceeds to animal rescue, this book had a nearly sold-out offset run. 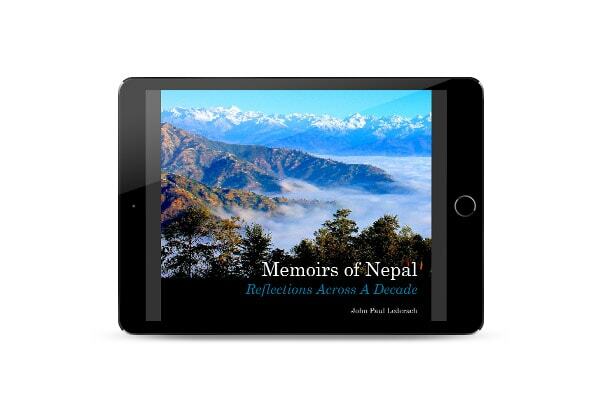 Created by a renowned peace-builder and scholar, this ebook was an affordable showcase for a decade of important non-profit work. Ready to make your book?